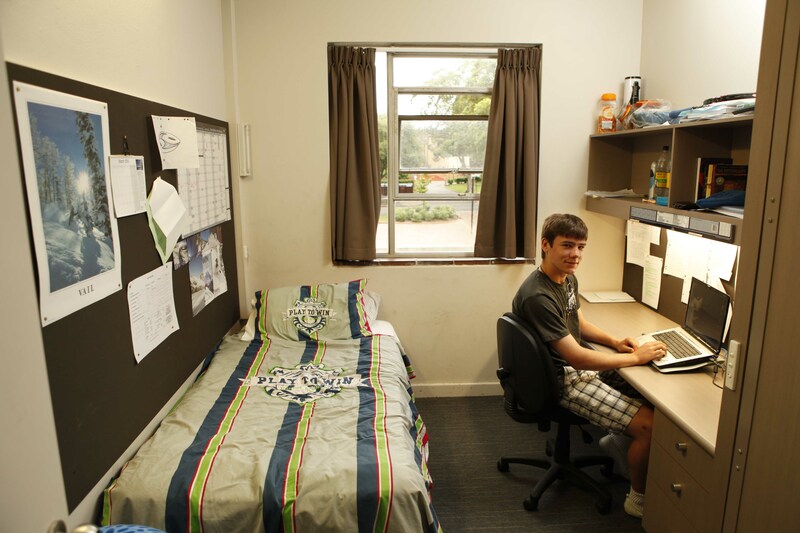 It is very common for day boys and their families to express interest in finding out if a boarding education at St Joseph’s is a suitable option for them. To help answer this question, St Joseph’s offers a three-week trial boarding program for day boys. Current day boys that would like to experience boarding life at the College are able to do so for three weeks, free of boarding fees. During this time the boy and his family will be able to assess if boarding is the right option for them. For a boarding trial to be approved, College boarding staff must be satisfied that the individual student has the capacity to settle well into boarding and will potentially benefit from the experience. Staff and the family will then decide on a suitable three-week period for the boarding trial to take place. This will be dependent on space being available in the relevant section of the College. At then end of the trial the boy can choose to return to his status as a day student, having his questions about boarding life answered. Alternatively, if the student, his family and College staff agree boarding is a suitable option, the College will facilitate a change in enrolment from day student to boarder. This change in enrolment would take place at a time that is practical and suitable for both the family and the College. In your email please indicate three different three-week periods for the trial to take place (as your first preference may not always be available). Please also indicate the boarding option you would like your son to trial (e.g. full boarding, weekly boarding returning Sunday or weekly boarding returning Monday morning). Boys can experience boarding and decide if it is the right option for them.